As a leading global brand, SIAL is not only a show and a platform for business and networking, it also takes a deeper look into a growing 1.5 billion dollar industry. 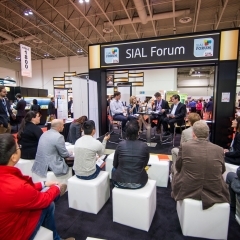 With an international presence, more than 50 year's experience, and combining its global knowledge with the local approach of its market, the SIAL Network has become a world benchmark for food industry players. It hosts thousands of companies from over 109 countries and attracts a live community of more than 365,800 buyers including 100% of the retail industry. 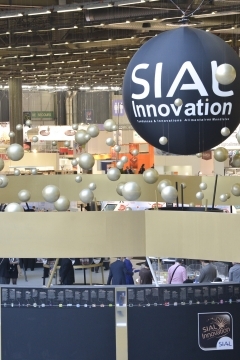 New consumption patterns, new products, the latest trends: SIAL Network is where the ideas that will shape the big themes of tomorrow are born; where the future of the food market is mapped out. All year long, SIAL covers the latest news and trends of the food industry and provides market insight and intelligence. Each SIAL exhibition marks the culmination of a long-term commitment to providing food professionnals with a unique platform for exchange and business. With this in mind, every SIAL event offers conferences, round tables and debates. SIAL, the best world partner to support food business development and export! For over 50 years, SIAL has been inspiring food adventures. Today, SIAL is a global brand present in 50 countries all around the world with events in 7 countries. All over the globe our network represents a forum for exchange, meetings and discussions and is truly unique. 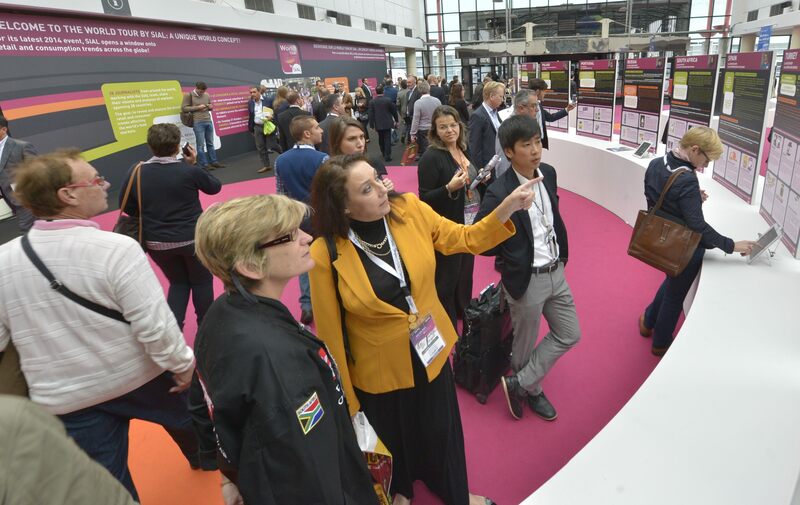 In terms of visitorship and impact, SIAL is the premier food innovation event. Introducing new trends, helping to launch products in new territories, solving diversity, quality and safety issues...these are our motives in an ever-growing market.